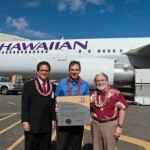 Travaasa Hana (formerly Hotel Hana-Maui) is now offering the island's only archery experience to its guests. 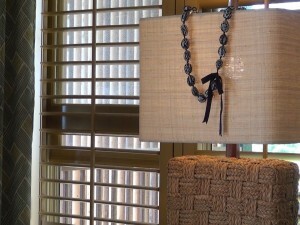 Courtesy of Travaasa Maui. 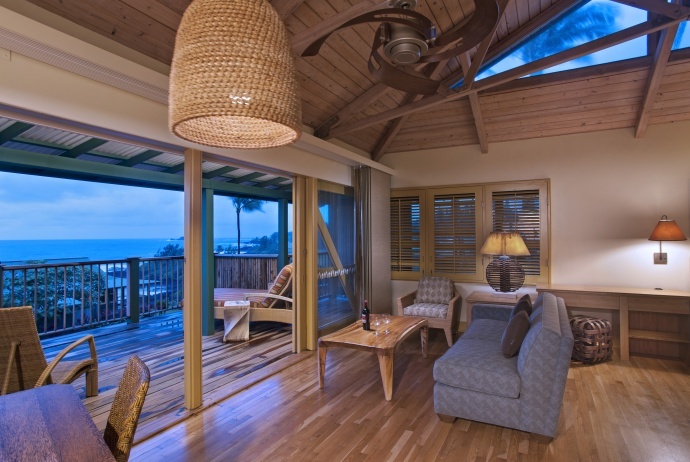 As part of its new resort offerings, Travaasa Hana (formerly Hotel Hana-Maui) recently debuted the island’s only hotel archery experience. 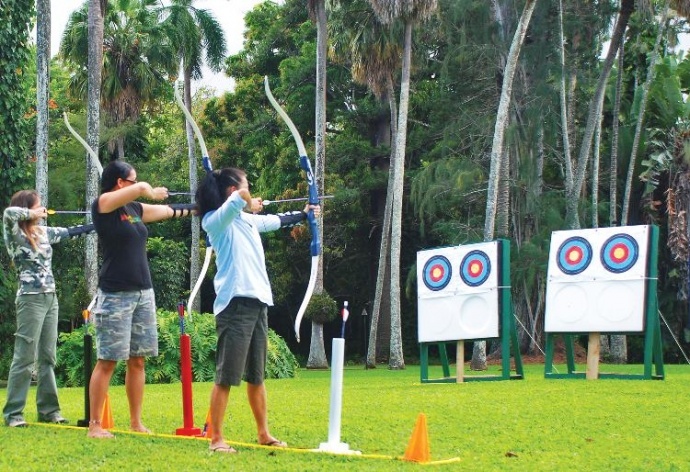 Certified archery instructors who are longtime hotel employees and Hana residents lead the two-hour activity, which takes place twice a week near the hotel’s turn-of-the-century Plantation Guest House in Hana. 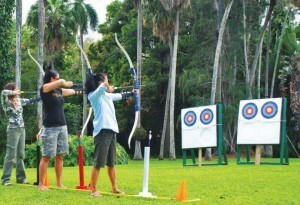 The resort’s archery instructors were trained in the Junior Olympic Archery Development program and certified by USA Archery. They teach hotel guests the techniques necessary to develop focus, patience, flexibility, concentration, and attention skills to help understand why great archers develop these simple concepts to heighten all aspects of their lives.